We laugh at other countries' media outlets who routinely pull this sort of trick on their viewers. That it happens just as frequently on Fox News and in the United States should give one pause. 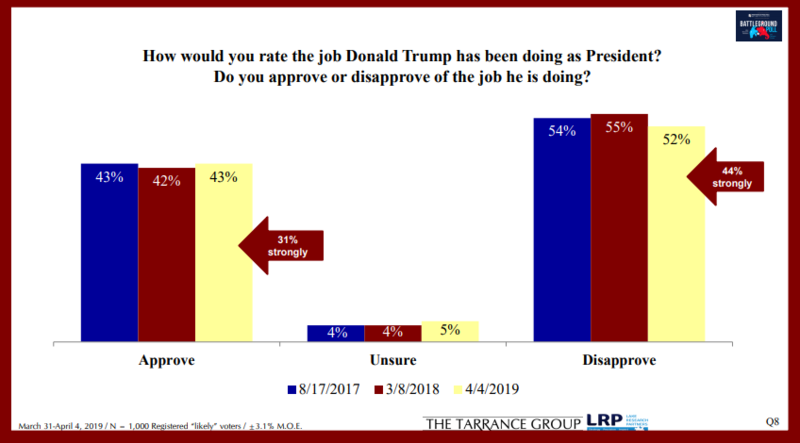 The graphic, which appears to have been produced by the Fox Business Network and aired on “Lou Dobbs Tonight,” indicated that Trump’s overall job approval was 55 percent while his approval on handling the economy was 58 percent. And naturally, this ahole retweeted the fraudulent numbers. I’m the Director of & this graphic is incorrect. And here are the actual numbers. "Not entirely accurate?" Try COMPLETELY FALSE. Opposite. Misleading. A lie. We're guessing what's not entirely accurate is that Fox Business would like to correct it. Smells like propaganda to us.